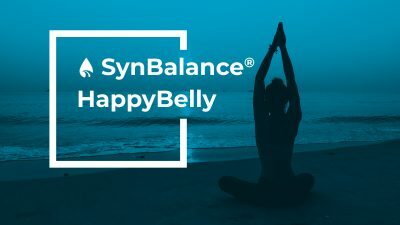 SynBalance® probiotics are friendly bacteria selected for their intrinsic functional properties and improved in terms of stability in order to give the best performance once formulated. 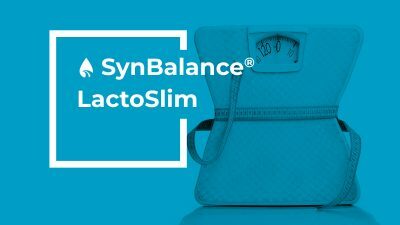 Re-code your metabolism: switch to lean flora! 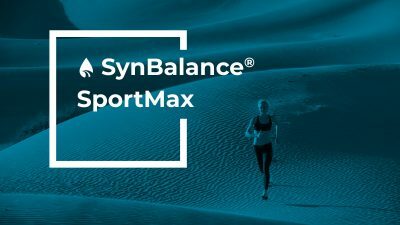 Improved performances? 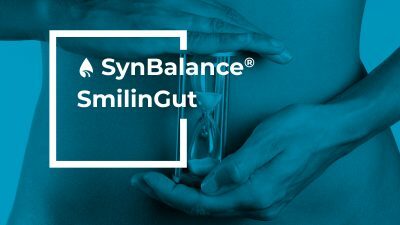 Trainyour gut first! 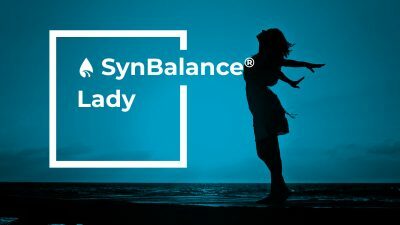 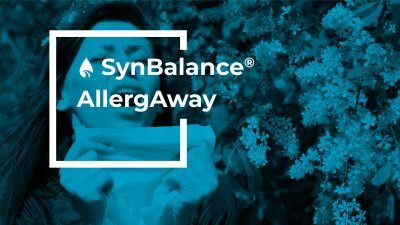 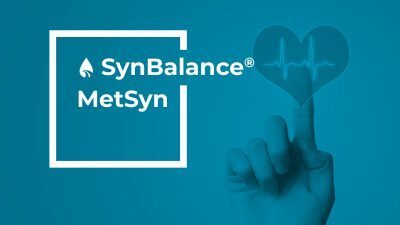 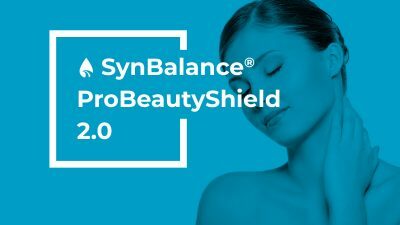 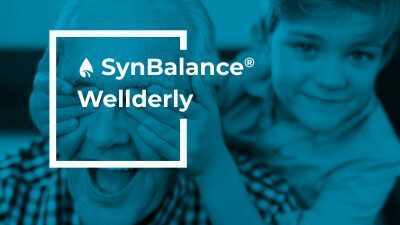 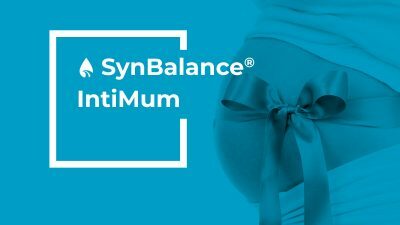 SynBalance® probiotics (or friendly bacteria) are “alive microorganism which, when administered in adequate amounts, confer a health benefit on the host”. 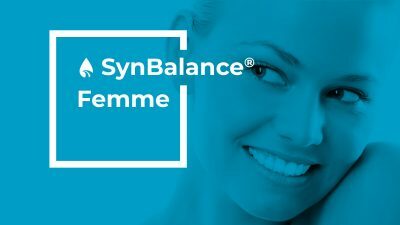 SynBalance® probiotics are able to colonize the intestine and propagate thus improving healthy microflora and natural body defense. 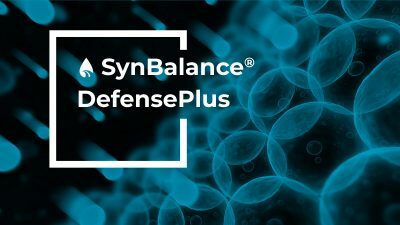 Unbalanced diet, stress, drug therapy, infections, allergies, food intolerance and aging can affect intestinal microflora and alterate our general health conditions.The connection between gut and other body districts is often reported in recent literature to play an important role in health discomforts.